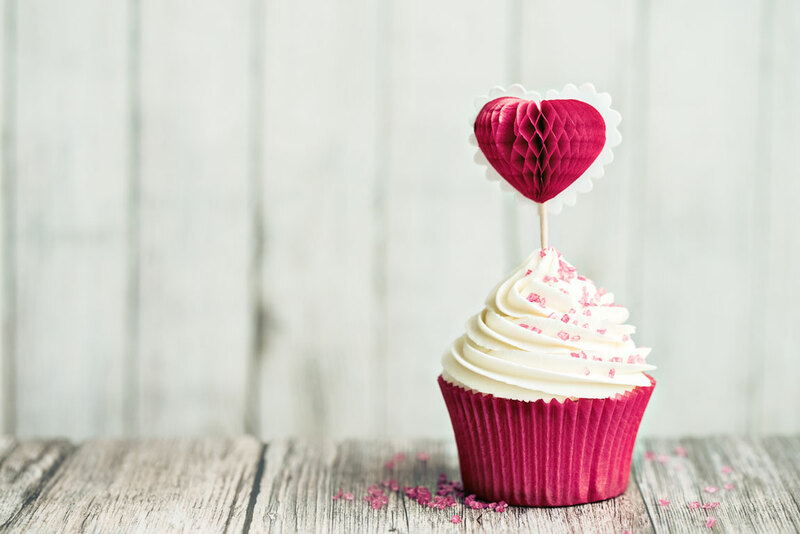 Happy Valentine’s day to all lovers, singles & undecided out there. 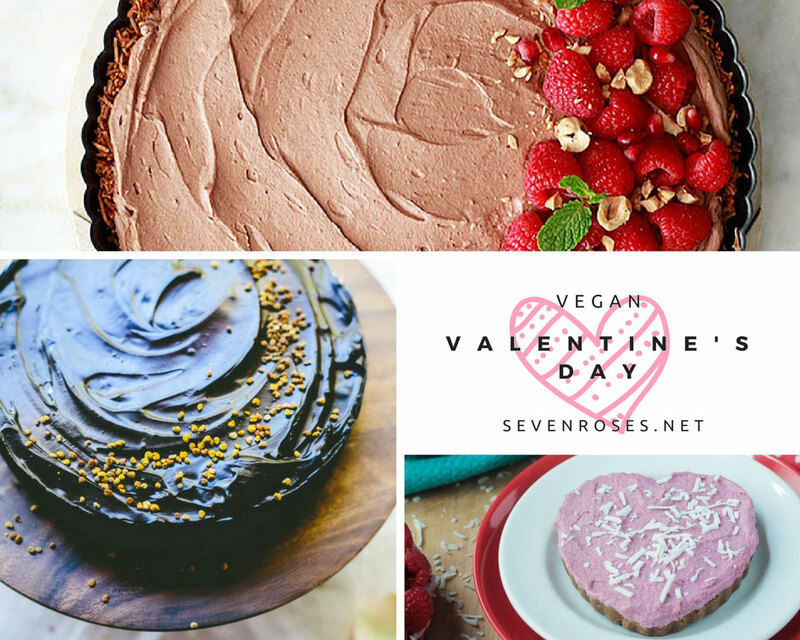 Whether you celebrate it or not, love it or hate it, once again I could not refrain from bringing you another incredible round-up of all the marvelous Vegan Valentine’s Day recipes out there after last year’s epic post. 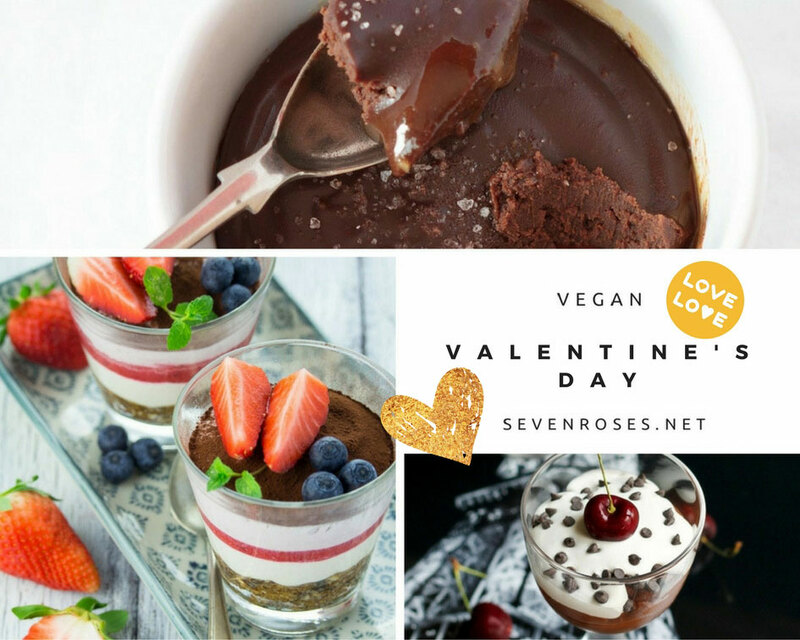 Some of these recipes are raw, some are cooked, some are guilt-free, some are decadent, some are gluten-free, some are sugar-free, but all of them are Vegan, cruelty-free and super, super yummy. 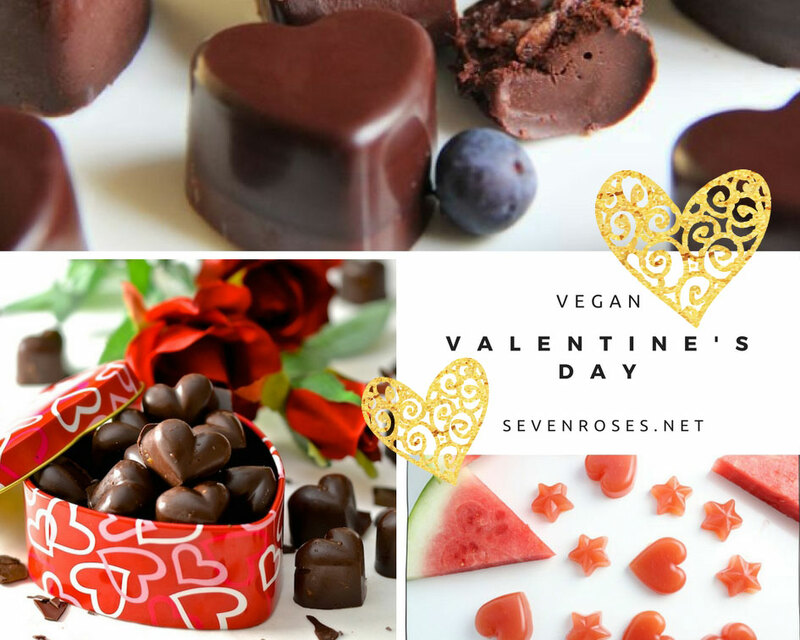 All of these look great for Valentines Day. Will have to make some for after the holiday now, maybe this weekend. Hey there Candy, let me know which one you’ll pick! 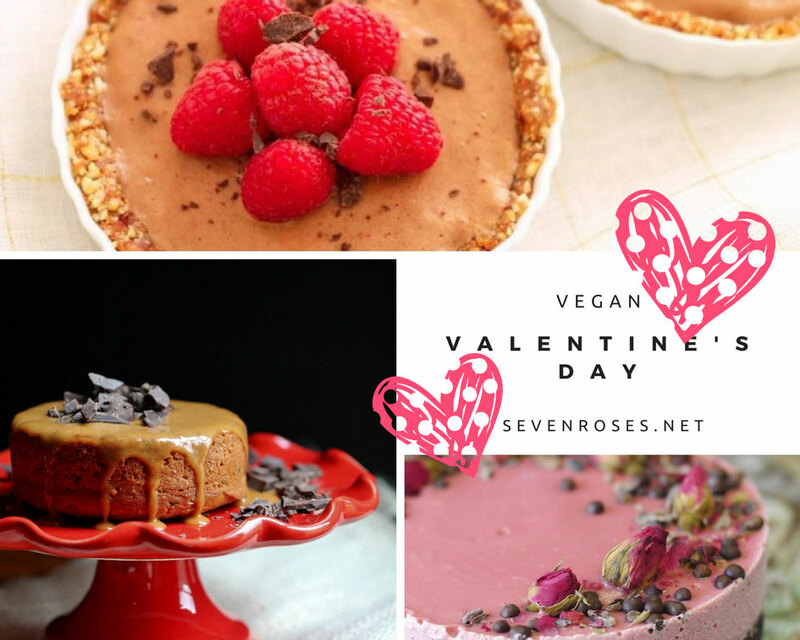 what an awesome selection – it can be hard sometimes to find such beautiful vegan desserts! 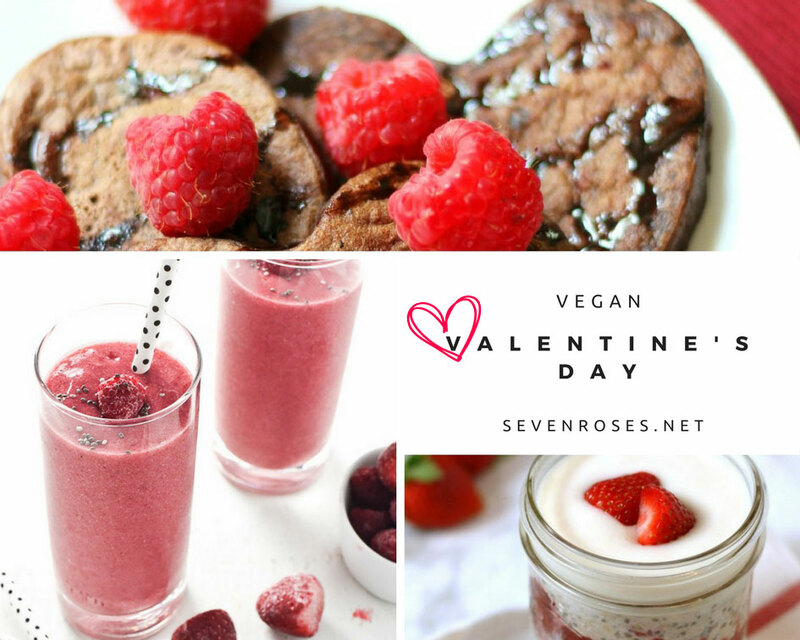 I am vegan, so I am happy to come across this post! I can’t wait to check out all of these. Pinning for later. These all look so good! I want to try those watermelon jellies! 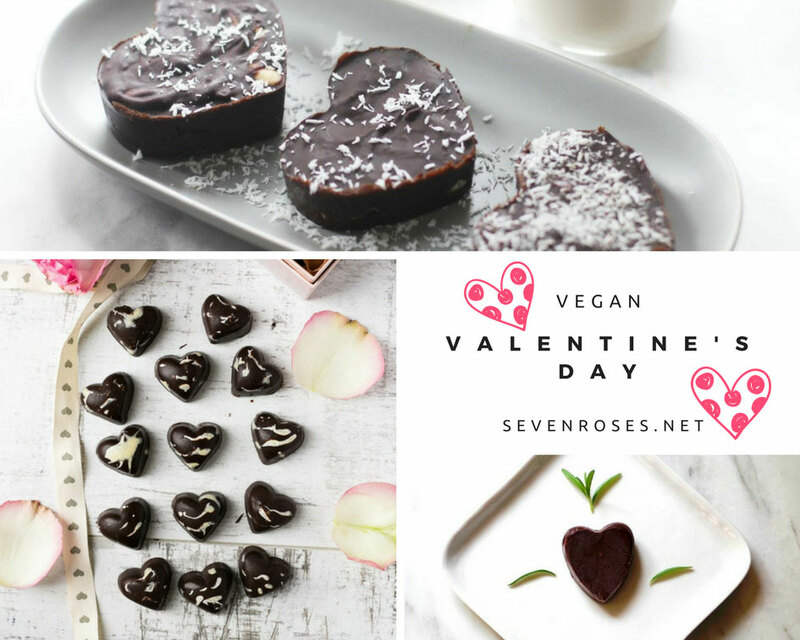 I found your post a little late, but these look great to make for your loved one no matter what time of year. I’ll be pinning this too for later! Thanks for sharing. 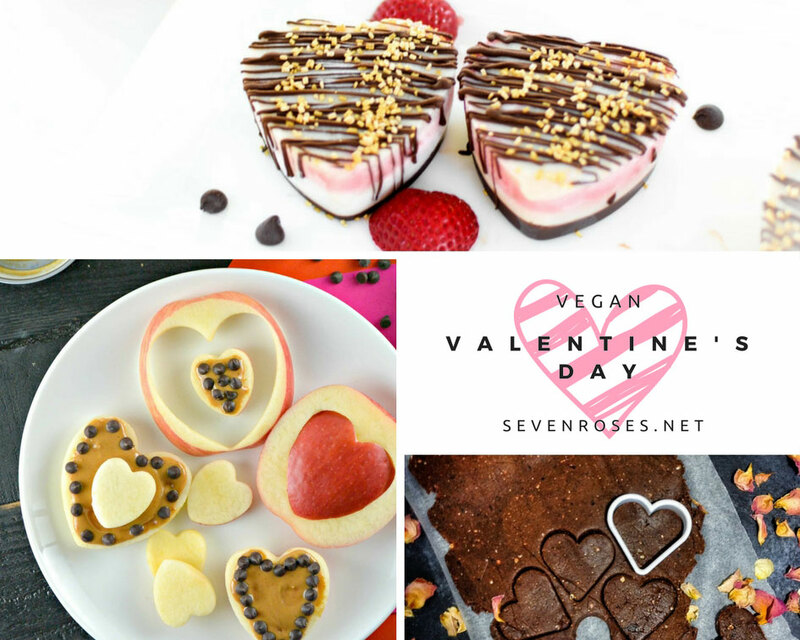 This is a great collection of Valentine’s Day desserts. There are so many good ones, I don’t think I could pick just one. So, maybe two?! 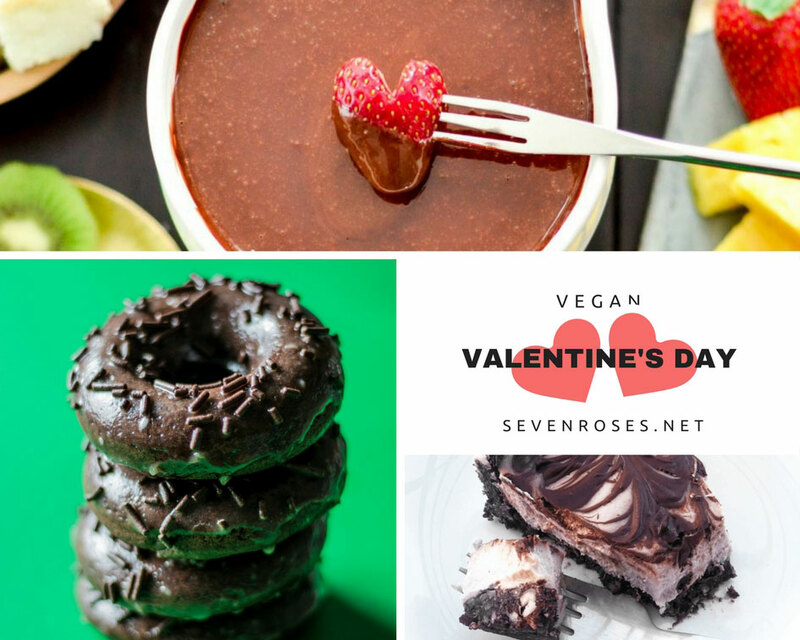 The chocolate candy hearts and the chocolate dessert topped with a cherry are calling my name. What a great roundup! These all look delicious! These look wonderful! 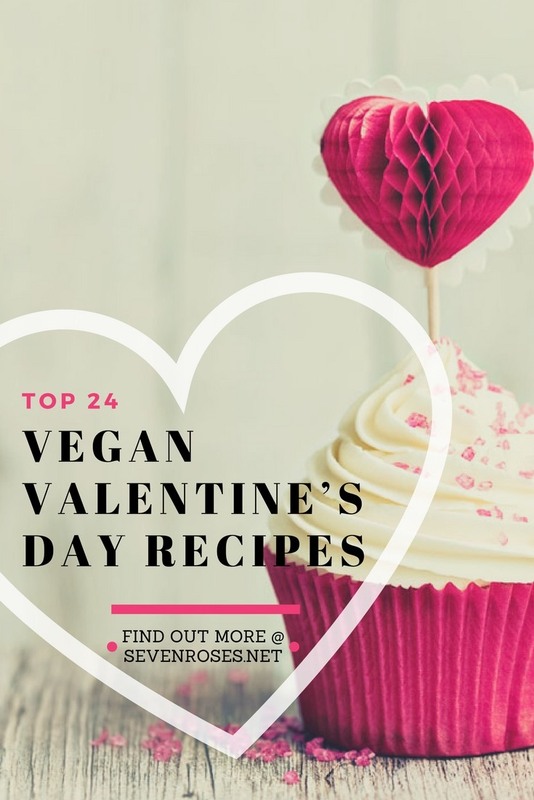 You have some great recipes! !